Avocado Oil is so full of goodness, we use it in quite a few of our formulations: 'The Only One' Facial Oil, Skin's Kiss Moisturizing Body Oil, The Lip Butter, The Healing Balm, The Butter Balm, and our Body & Feet Treat Moisturizing Scrub. Avocado oil is very rich in monounsaturated fatty acids, phytosterols, vitamin E, as well as magnesium and anti-inflammatory oleic acid--great for repairing damage and promoting growth. 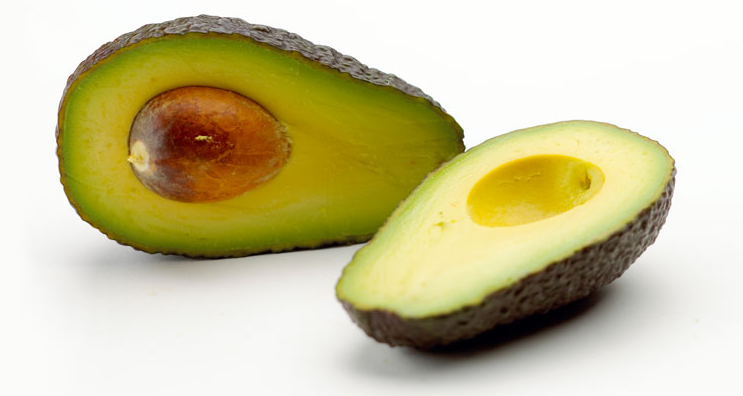 Avocado's unique humectant properties make it capable of penetrating deep into the skin. This helps in keeping the skin soft and hydrated longer, preventing it from drying out. Not only is avocado oil extremely good at hydrating and softening your skin, is it also often recommended as an effective treatment for acne and blackheads, eczema and other forms of skin inflammation. It has even been reported a beneficial for diminishing age spots and smoothing out fine lines and wrinkles. Yet, another one of nature's powerhouses!